Lovingston, Va. (Dec. 5, 2018) – Virginia Distillery Company was recognized this week by Whisky Advocate’s annual list that highlights the most exciting whiskies from around the world. The distillery took home the No. 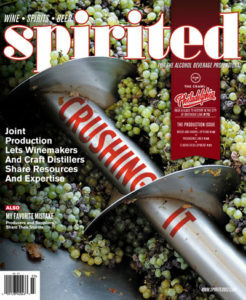 13 slot in the magazine’s Top 20 Buying Guide for Batch #3 of its Cider Cask Finished Virginia-Highland Whisky. To compile the list, Whisky Advocate reviewers collectively sampled hundreds of whiskies. 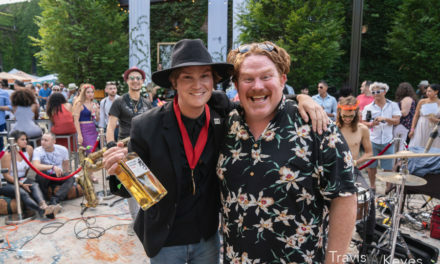 Bourbon, American craft, Scotch, Irish, Japanese, and French offerings joined Virginia Distillery Company for the prestigious recognition. Whiskies needed to be rated “outstanding” (90 points or higher on Whisky Advocate’s 100-point scale) to be considered for the buying guide. An international panel of reviewers graded the eligible spirits via a blind tasting and did not know the identity of the whiskies being tasted, including producer, country of origin, age nor price. Average score, price and availability influenced Whisky Advocate’s final selections. Batch #3 of the Cider Cask Finished Virginia-Highland Whisky is made from 100% malted barley, marrying whisky from Scotland with whisky made on-site in Virginia. The whisky was cask finished for 8-12 months in cider casks from Potter’s Craft Cider and Buskey Cider. 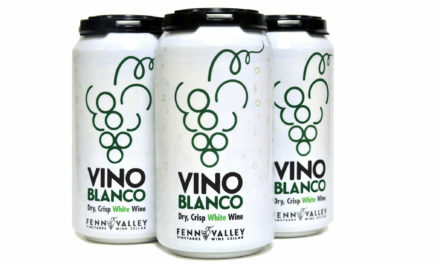 The release is offered annually during the fall and is a limited release. 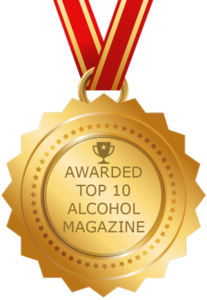 The recognition from Whisky Advocate follows previous awards for the distillery’s Cider Cask Finished Virginia-Highland Whisky. 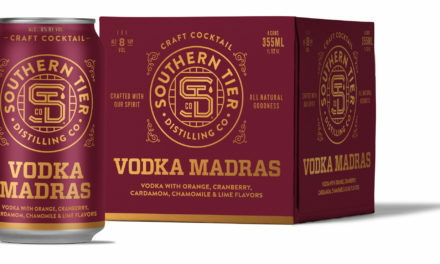 Earlier this year, Batch #2 was named “Best in Class” in the Certified Craft Blended Spirits category at this year’s American Distilling Institute Judging of Craft Spirits. 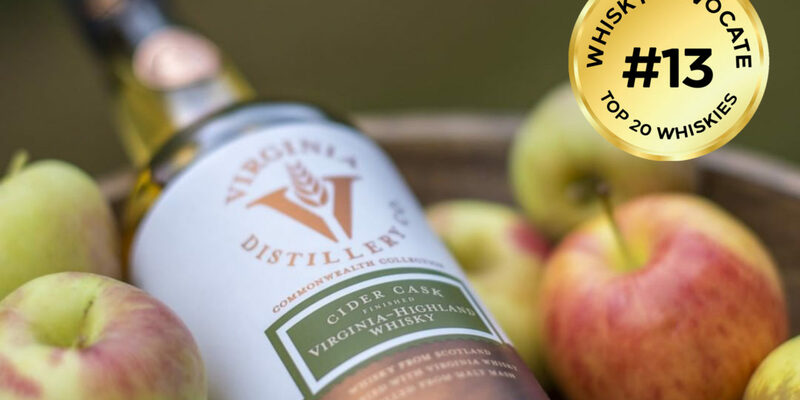 The Cider Cask Finished Virginia-Highland Whisky also was named Best of Category in the Malt Whiskey category and received a gold medal at the awards. The whisky is a part of the distillery’s Commonwealth Collection, which showcases a variety of specialty finishes working with partners throughout Virginia and beyond. Batch #3 of the Cider Cask Finished Virginia-Highland Whisky retails for $64.99 and is available in limited quantities at the Virginia Distillery Company Visitors Center, in select markets and at www.vadistillery.com. The distillery is currently crafting its ultra-premium American Single Malt, Courage & Conviction. The flagship offering, made from 100% malted barley and aged in former Bourbon, Sherry and Cuvée wine casks, will be released in the spring of 2020. The name is a nod to a phrase founder Dr. George G. Moore was often heard saying: “Always have the courage of your convictions”. Virginia Distillery Company whiskies yield a complex taste, due to the influence of Virginia’s Blue Ridge Mountains and maturation in ex-bourbon, Sherry and re-toasted wine casks. The distillery is currently crafting its American Single Malt at the distillery located in Lovingston, Virginia. The casks have been resting since November 2015 and will be bottled when the whisky says it’s ready. While the American Single Malt ages, customers may enjoy the Virginia-Highland Whisky series.